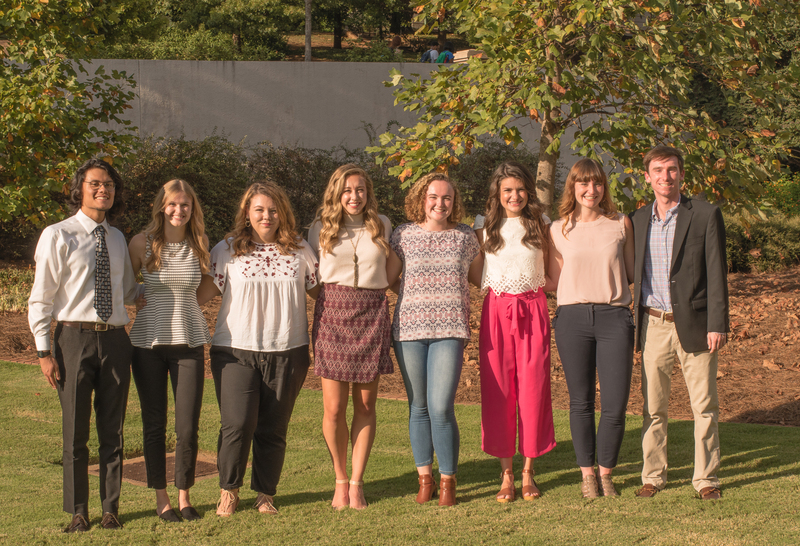 The Drewry Chapter of PRSSA, named after Grady College of Journalism and Mass Communication’s first dean, John E. Drewry, was founded at the University of Georgia as a Beta chapter in 1969. The Drewry Chapter is the largest in the nation with more than 250 members. Kim Landrum is the current faculty advisor and Lynn Medcalf serves as the professional advisor. The national organization is PRSSA and the parent chapter is PRSA Georgia. Our executive board is elected by Drewry chapter members every spring. They keep our chapter running smoothly and keep our schedule full of exciting things for our members! Kim works closely with the executive board to oversee the operations of the chapter and ensure its continued success. She also teaches Graphic Communication and Advertising Message Strategy at the Grady School of Journalism. 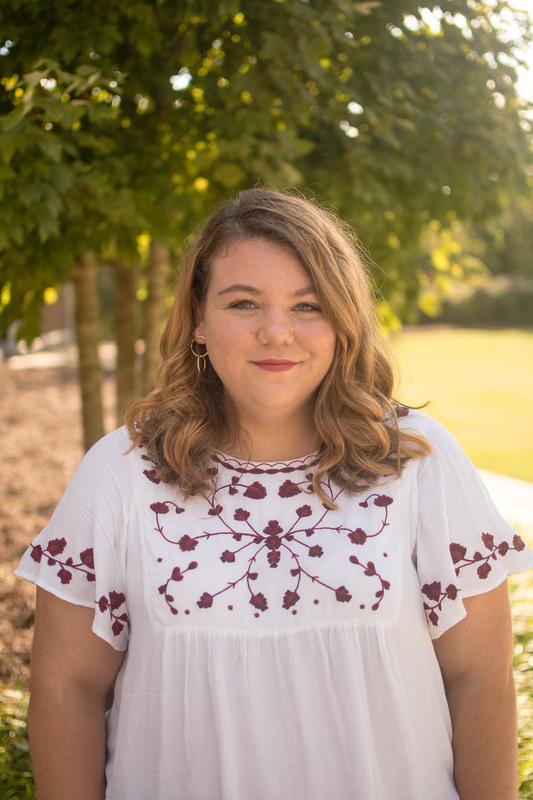 Brooke’s job is to plan, organize and lead all chapter meetings, manage the executive board and act as the liaison between UGA PRSSA and its parent chapters. After graduation Brooke is renovating an event venue and starting a vineyard. 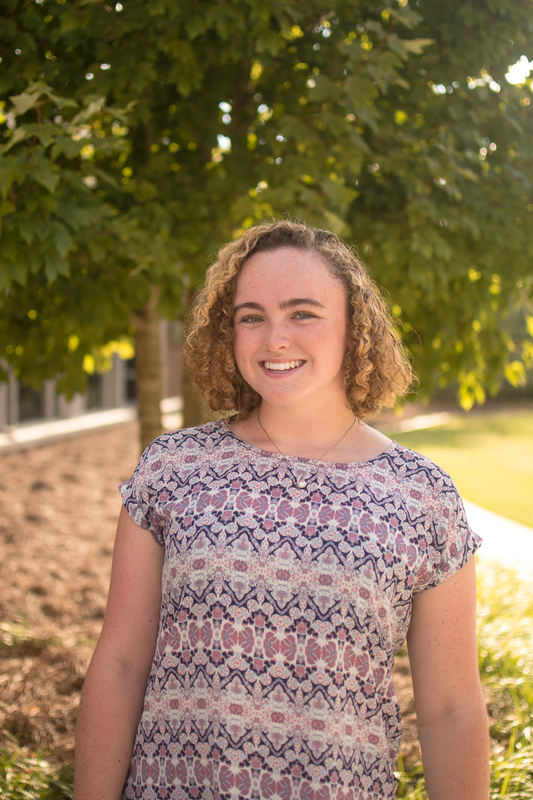 Anna Alyssa is responsible for overseeing all eight of our committees, acting as liaison between the committee leads and executive board, and making sure the chapter is running smoothly. She is also quite the daredevil and went cliff diving in Banff, Canada when she was 11. Will is in charge of ensuring chapter communications are as transparent and efficient as possible, and he keeps the executive board in-the-loop and on-task. Through his internship over the summer, Will became a junior producer for ATP Uncovered. Gustavo is the editor-in-chief of our publication, the Precedent, and assists in the production and distribution of promotional materials. Mary Kelly oversees the continued value of our membership and ensures that our members stay informed. Emma maintains the chapter’s online presence and is in charge of overseeing the social media committee, managing the social media accounts, the blog and the website. She also does photography on the side and took this year’s Executive Board pictures. 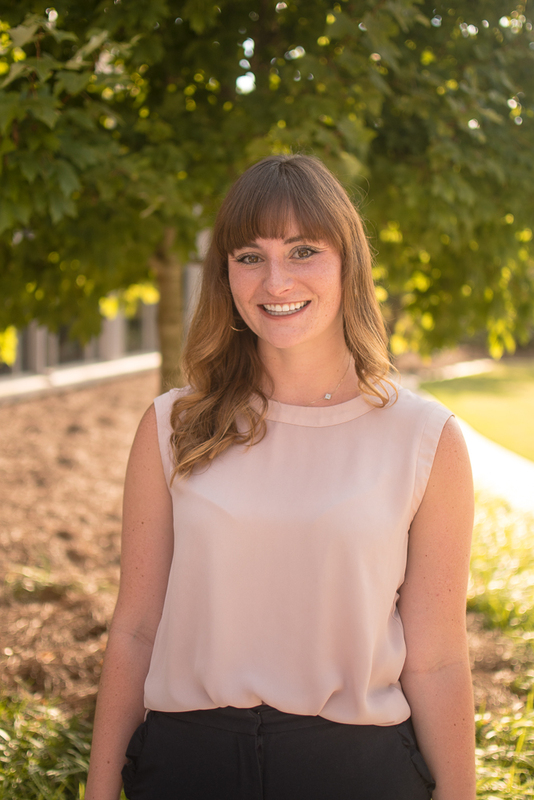 Ashley oversees the publicity committee and is in charge of promoting our chapter and its events, whether it is designing and distributing flyers or crafting press releases. Kat is in charge of everything monetary, from dues, to fundraising to reimbursements.